The Church is most identified by it’s cupola or dome and eye-catching mural paintings on it’s ceiling. The most notable artwork can be found in the dome which depict an Apocalypse. The beautiful paintings were done using trompe l’oeil, an art technique that uses realistic imagery to produce optical illusion. 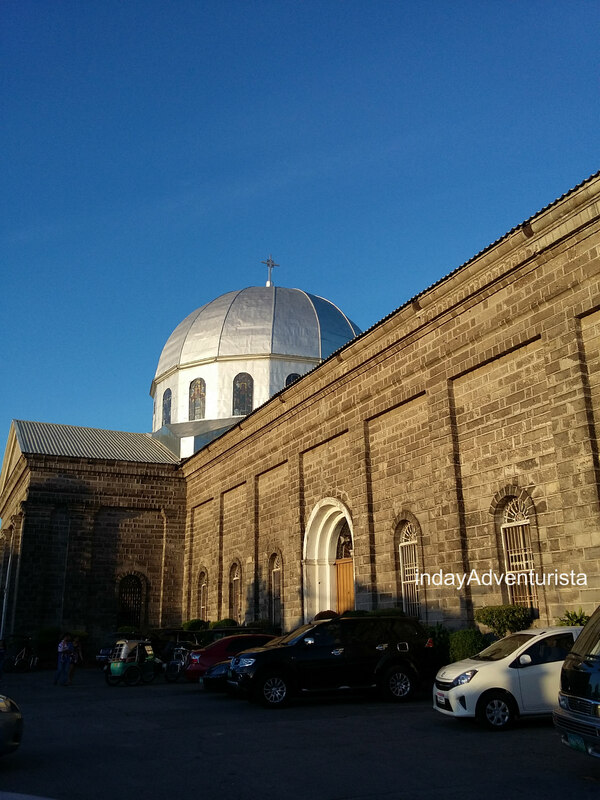 I was not able to take a photo of the Church’s interior since there was an ongoing Eucharistic celebration that time. 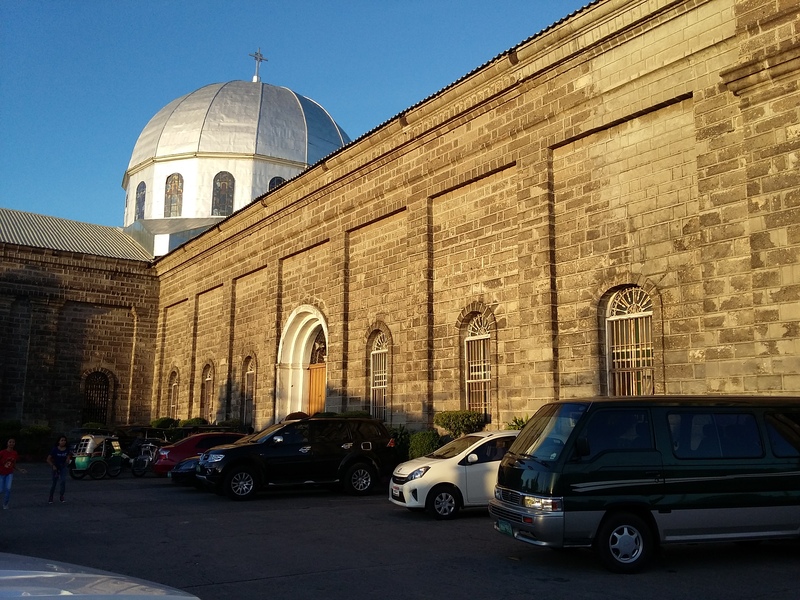 The Church of Apalit dates back from 1590. The former Church was built of bricks and was destroyed by an earthquake in 1863. The present establishment was constructed by Mariano Santos of Guagua between 1876 and 1880. It’s towers were finished in 1896 by Rev. Toribio Fanjul, who purposely made them low avoid a more tragic effect for future earthquakes. 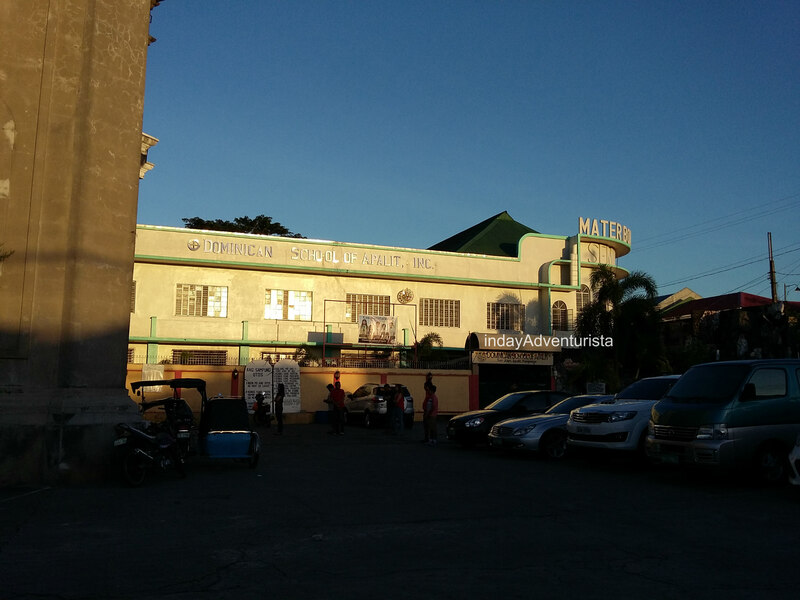 In 1939, the marker of the Church of Apalit was installed. 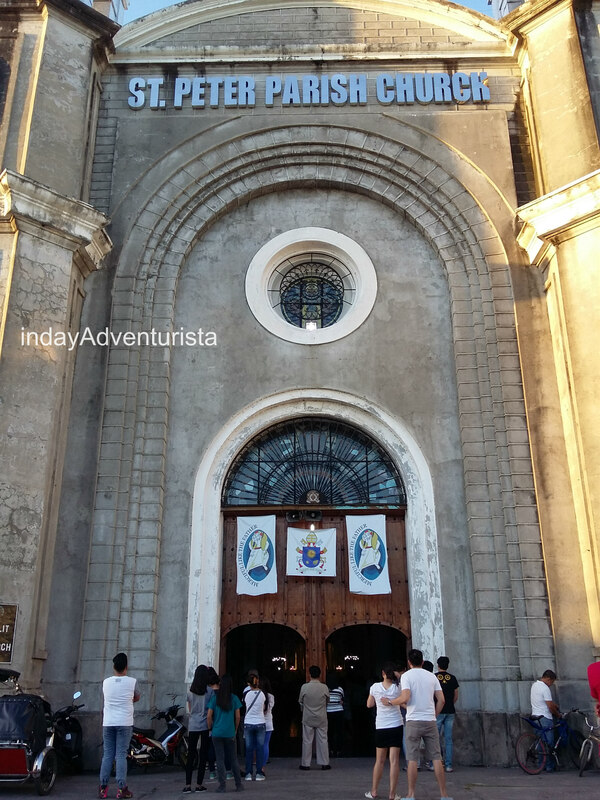 It was given by the Philippines Historical Committee (now National Historical Commission of the Philippines) and it hangs in there to commemorate the history and reincarnation of St. Peter Parish. Apalit is roughly 66KM or about an hour and 30 minutes away from Metro Manila.